Solutions for managing access at your business using proximity cards, biometrics, pinpads turnstiles and vehicle gates. Tired of dealing with the cost and inconvenience of lost keys? Frustrated with not knowing who is coming and going from your business? 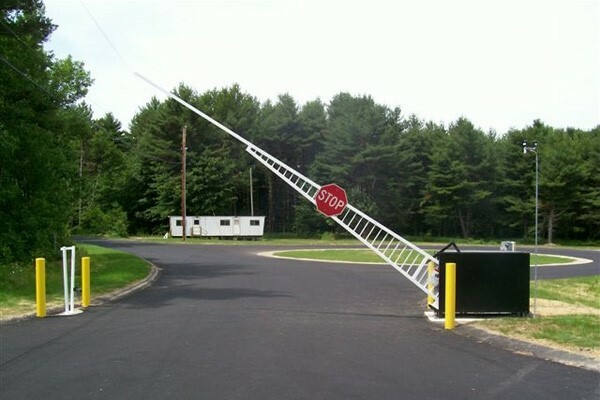 Do various employees need different access privileges to certain areas? 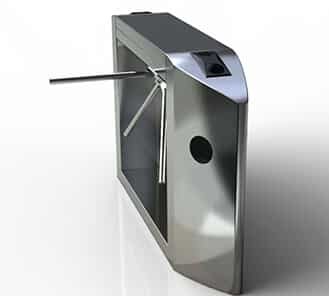 Would remote or automatic unlocking and locking of doors make life easier for you and your staff? Would proximity photo ID cards help raise the level of security at your facility? We will custom design a solution for your business. From a standalone system on a single door to hundreds of doors at multiple sites across Canada, we are capable of providing a cost effective solution to suit your needs. Trust Wilsons gate system design and installation experience for all your vehicle gate system requirements. 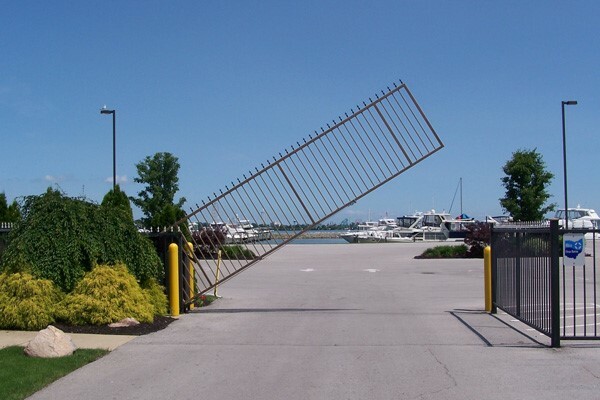 We are fully capable of providing expert installation and service for vertical pivot lift gates, sliding gates and parking control gates all the way up to military grade crash gates featuring the industry leading “The Shield” by Autogate. 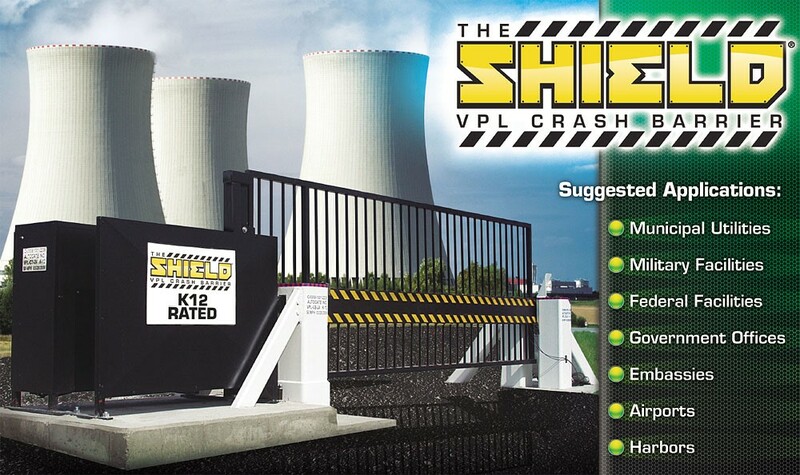 The Shield brand gates are certified M rated (K grade) solutions with unbelievable stopping power. 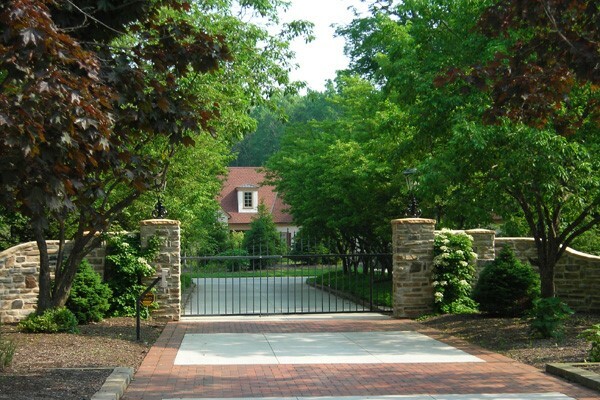 We install and service major gate brands such as AutoGate, Doorking, Automatic Systems, Liftmaster and more. 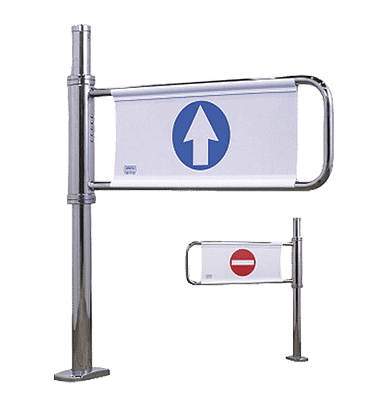 Control access in and out of your business with a turnstile solution from Wilsons. 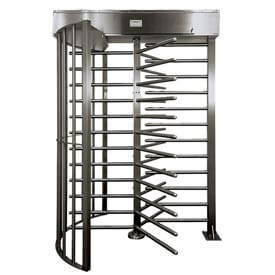 We sell and service top quality brands such as Canadian made Turnstile Security brand gates. 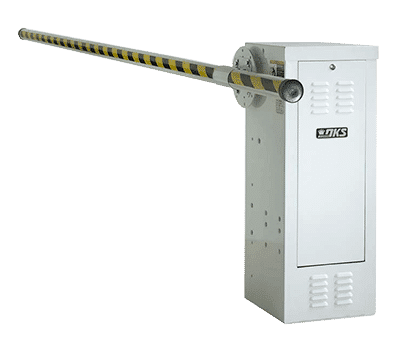 From basic swing gates, 3-arm control gates all the way to full height high security gates, we have a solution to meet your needs and exceed your expectations! Our solutions can be integrated into access control systems and fire alarm. 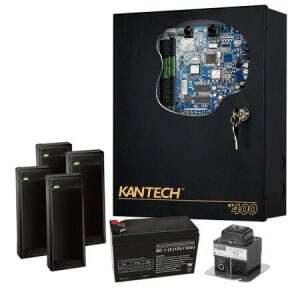 Are You Interested In Access Control Systems?